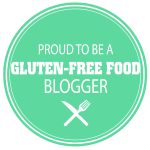 Looking for gift ideas for the gluten-free foodie on your list? 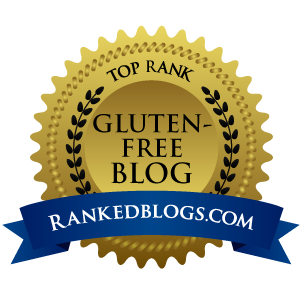 Create the ultimate Celiac friendly gift basket using the widely available options below. 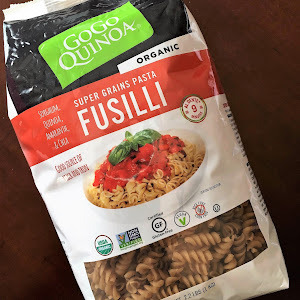 If you live in an area where gluten-free items are not very prominent, explore online shopping with my post Online Gluten-Free Groceries Canada. 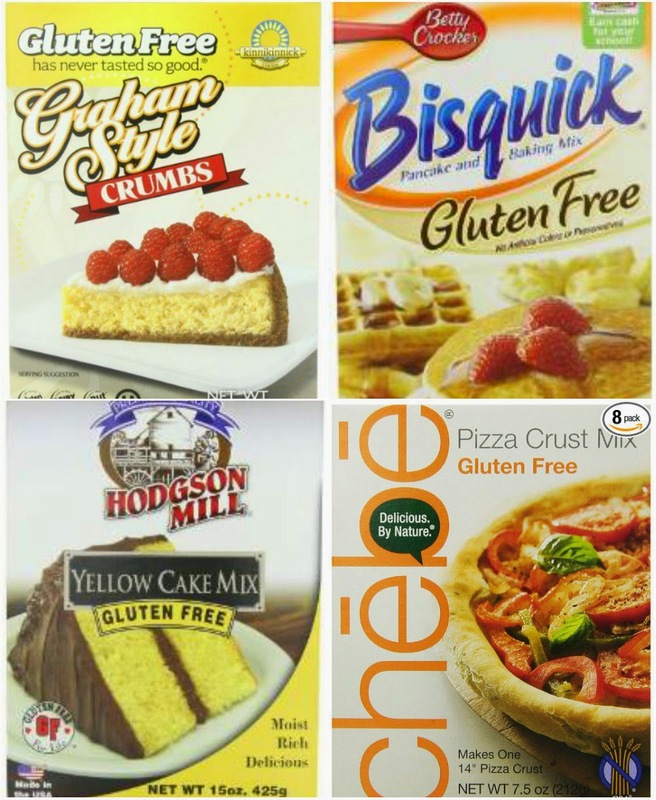 Gluten-free baking mixes go a long way. They are an asset to any foodie and are time savers, especially during the holidays. 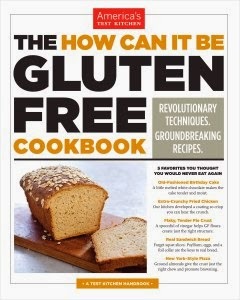 The How Can It Be Gluten Free Cookbook by America's Test Kitchen is a great choice. 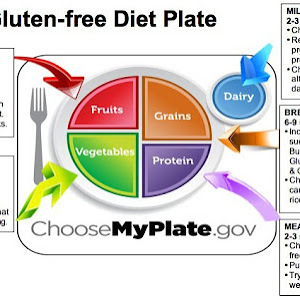 I own this and I love how much insight it provides about the science technical differences behind gluten free. 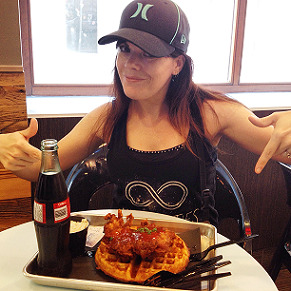 It's widely available in the US and Canada. You can view detailed information on the book here. 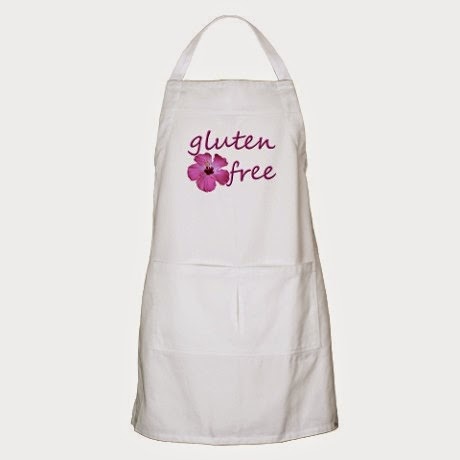 Personalized aprons are adorable and useful. Check out the CafePress website to see the one above and more. New tools and gadgets can inspire some kitchen fun. 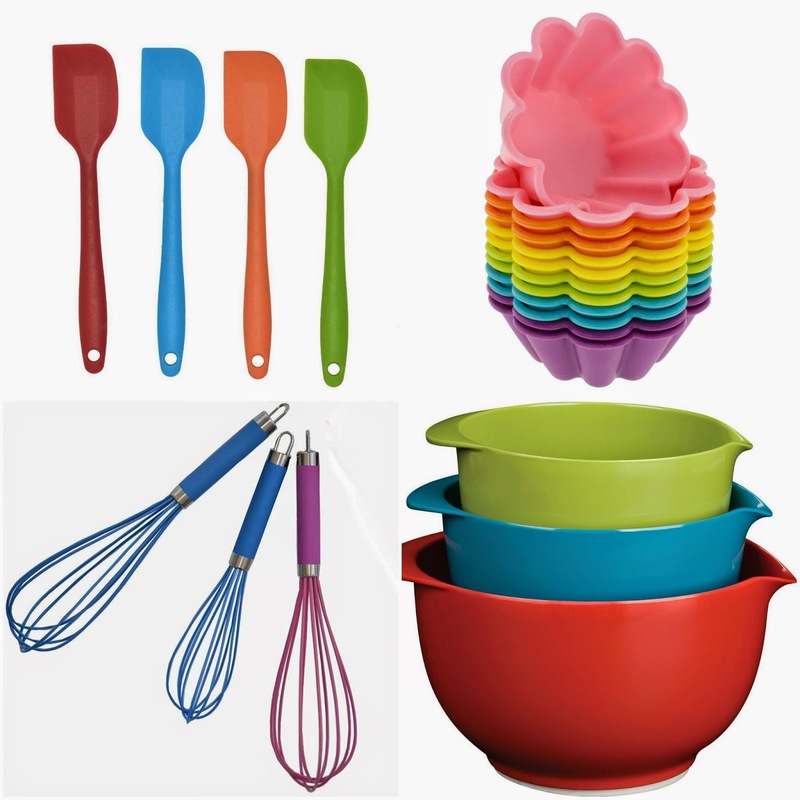 It's the little things, like whisks, muffin cups, spatulas and bowls that go a long way. 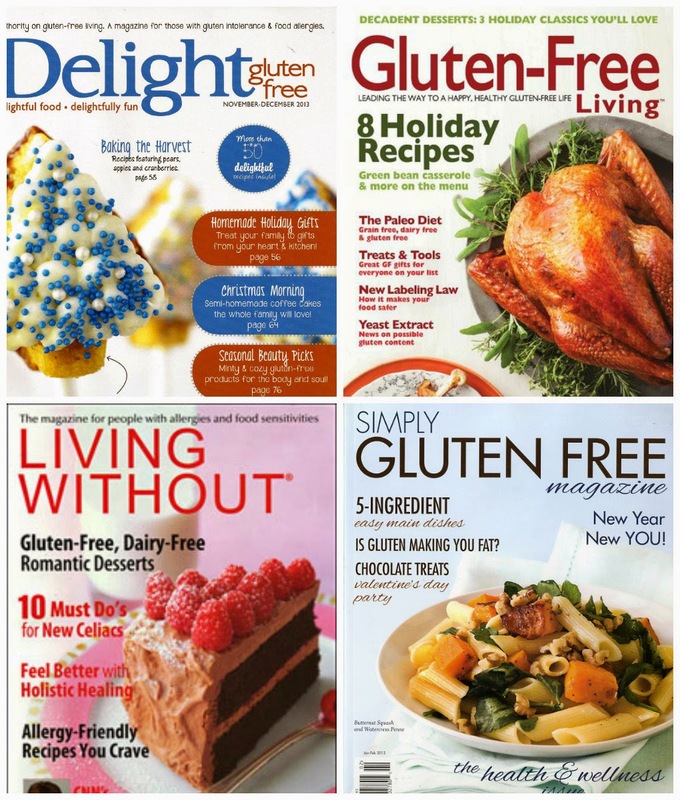 There are many magazines which center around gluten-free living. 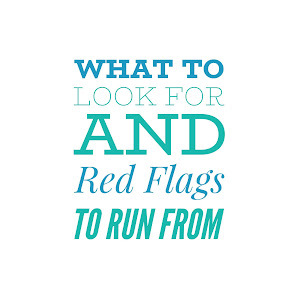 Most of them can be found in local grocery and book stores. Another option is to purchase a gift subscription for that special person on your list. 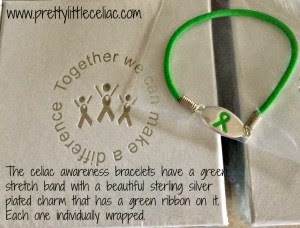 Pretty Little Celiac sells some really cute headbands, bracelets, and shirts. 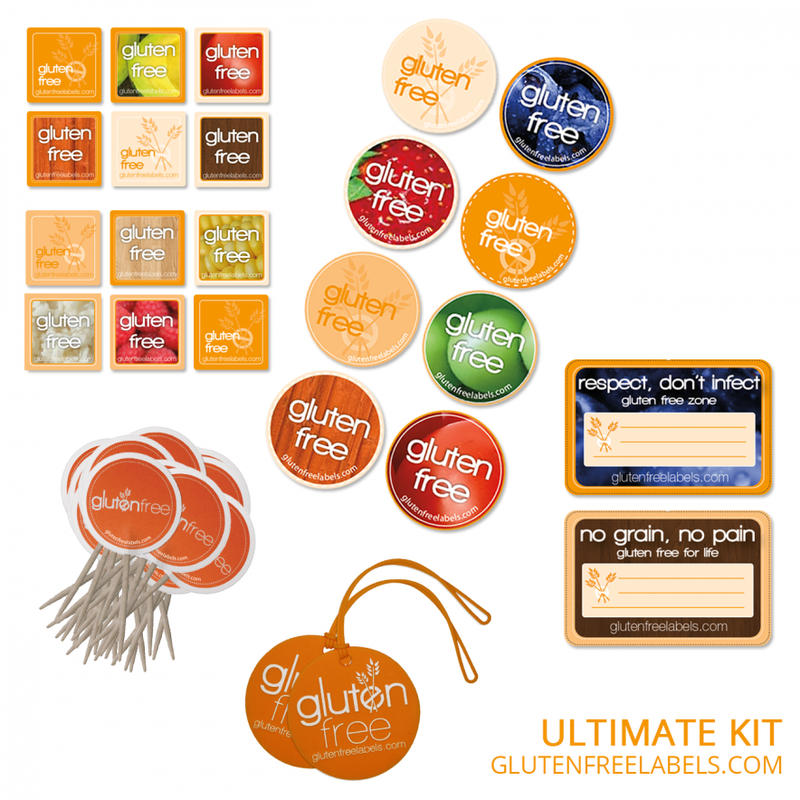 These items are cute, and they promote awareness of Celiac Disease as well. I personally own 2 of the headbands, a rubber bracelet, and a stretch bracelet. 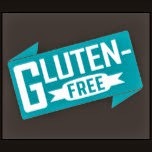 Zazzle offers up a variety of unique gluten free and Celiac awareness items.You can check out the options here. 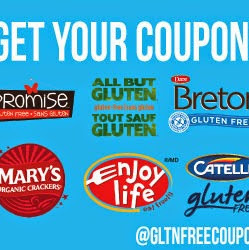 Top off the gift basket with a set of Gluten Free Labels. 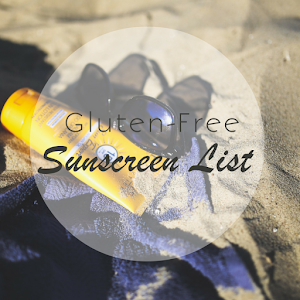 They are super handy have a wide variety of uses. I have a set and love them!